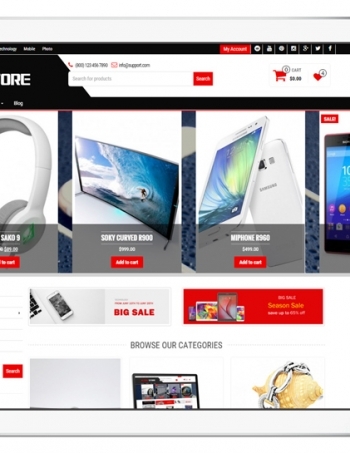 Giga Store is beautiful responsive WooCommerce WordPress theme perfect for any ecommerce shop. 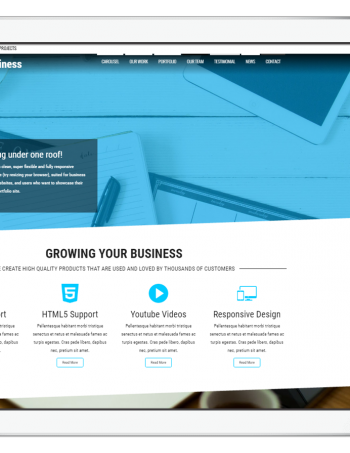 Theme has minimalist style and mobile friendly design. 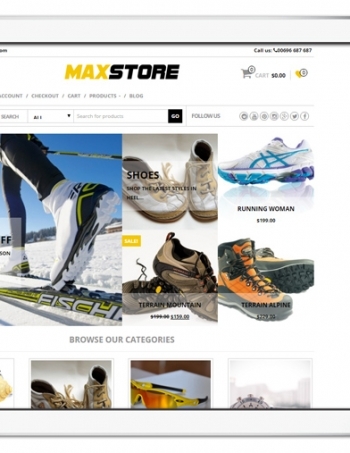 Theme supports WooCommerce and YITH WooCommerce Wishlist plugins. 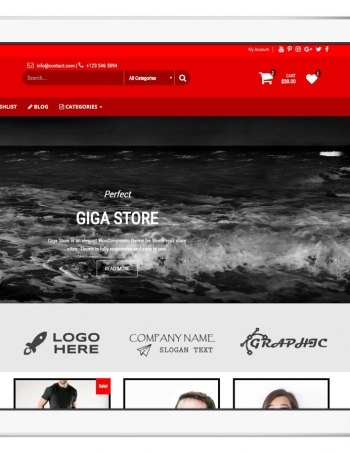 Giga Store is developed for speed. 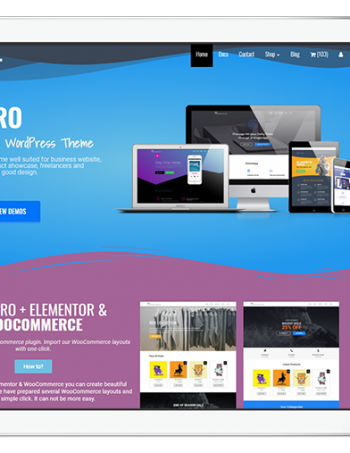 Theme include unlimited homepage color options, custom background, fullwidth slider, 6 predefined blocks with lot of options (Slider, WooCommerce Tabs, Custom banner, Testimonials, Recent Products, Blog) – you can sort/disable these blocks with simple pagebuilder (drag and drop to set the position). 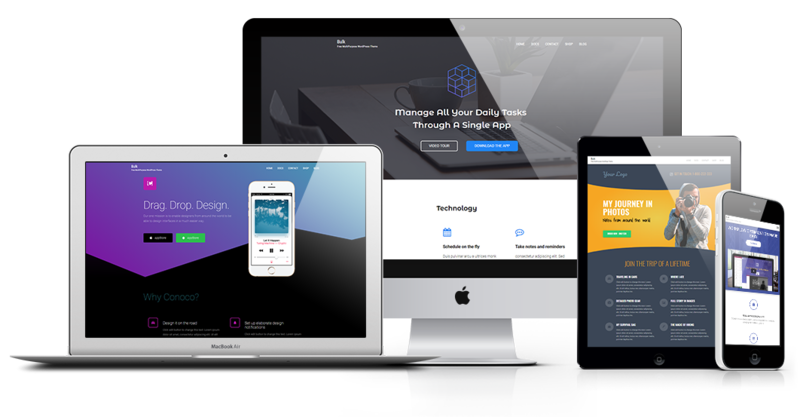 Theme is focused to very easy instalation and use. 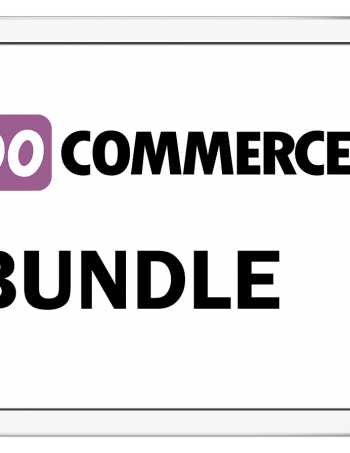 In few clicks you can have awesome WooCommerce store (in less than 5 min).